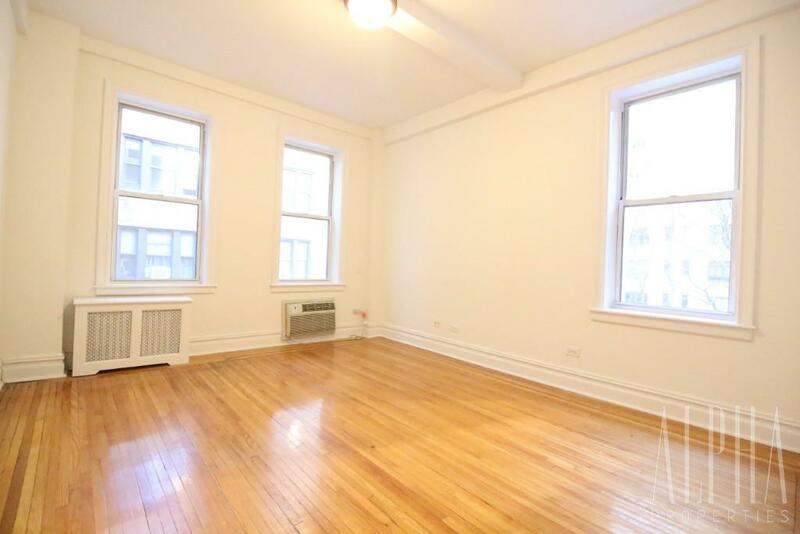 Sun soaked and spacious 1BR in a charming elevator building tucked on a quiet street in the Landmark District of the Upper West Side!! 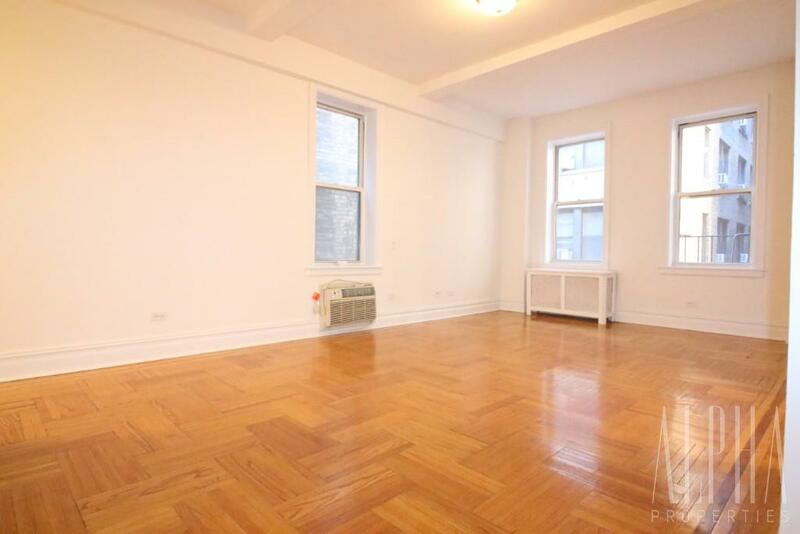 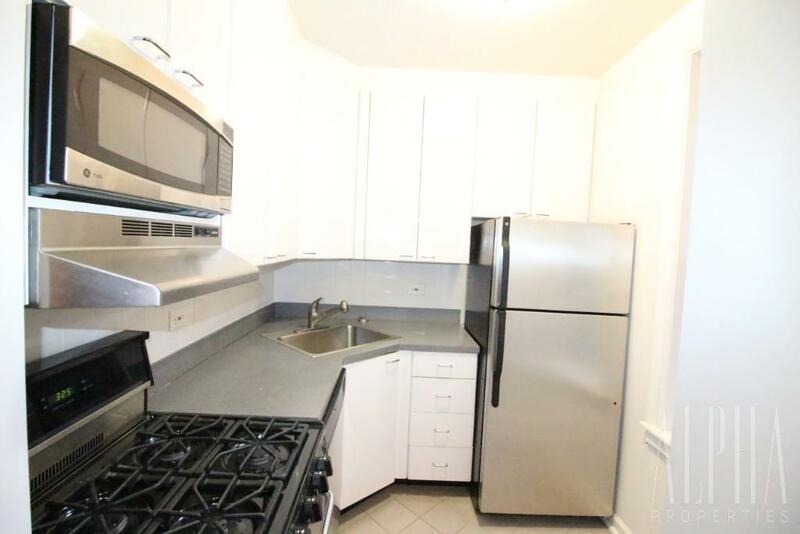 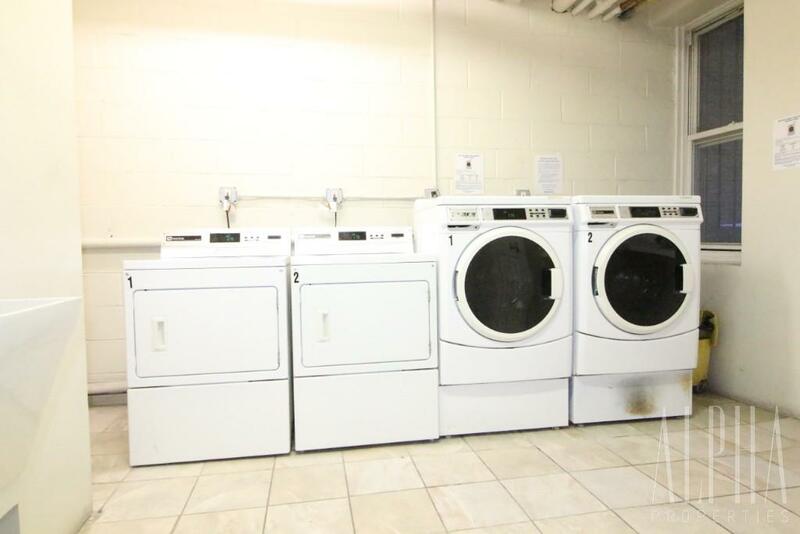 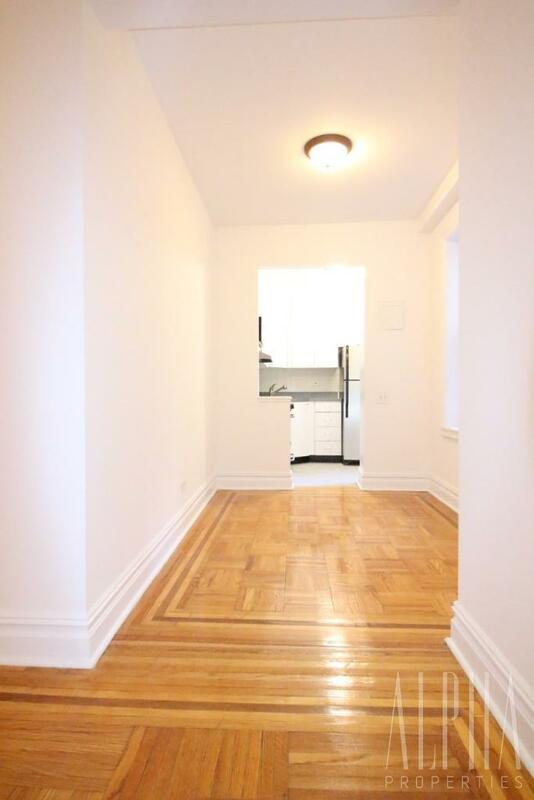 This enormous 1BR priced below market value can be YOURS! 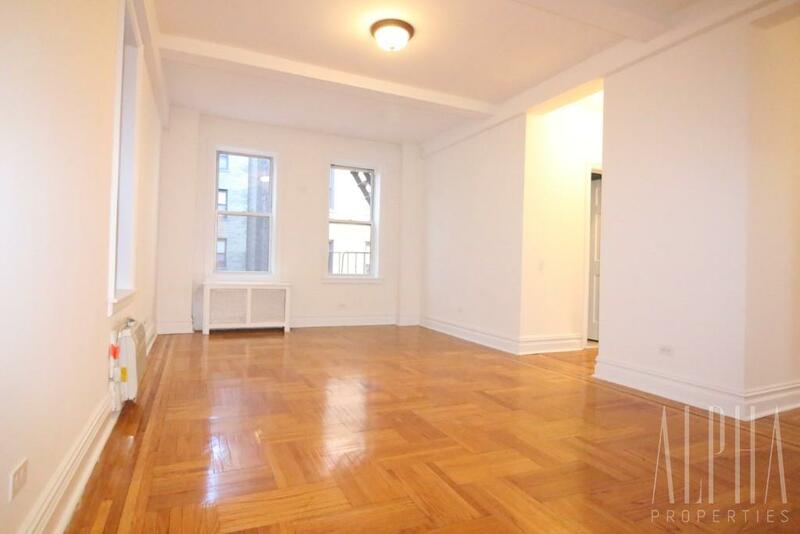 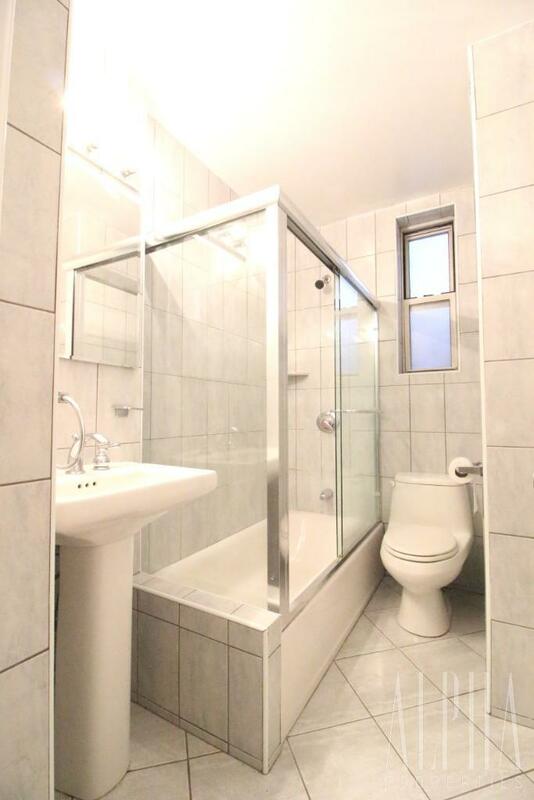 For viewings and inquiries contact NADAV asap!